At Latitude Training we’re driven to deliver professional and engaging education, from basic life support information to specialist skills for healthcare professionals. You can see just how passionate and proficient we are by checking out our credentials on Trustpilot, Google and Facebook. We believe it’s so important that we all have the right tools for the job we do. That doesn’t just apply to the equipment we use but the skills and the education we need to utilise them properly. Especially when it concerns saving lives. We offer OFQUAL regulated and custom designed courses covering CPR, first aid and paediatric training. We’re here to make sure your business or organisation comply with all the legal requirements and safety regulations set out by current legislation. 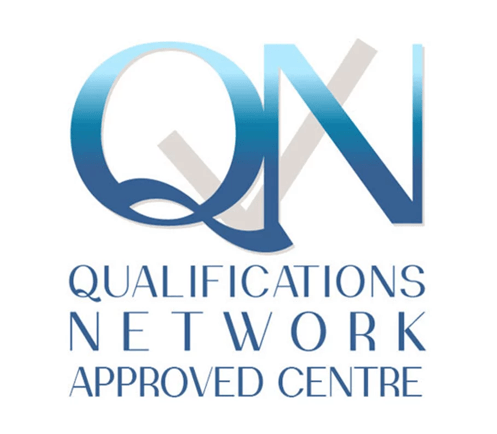 We are an accredited training centre and hold an abundance of credentials with QNUK to give you every confidence that you’re in the best hands for your own personal or staff’s education. 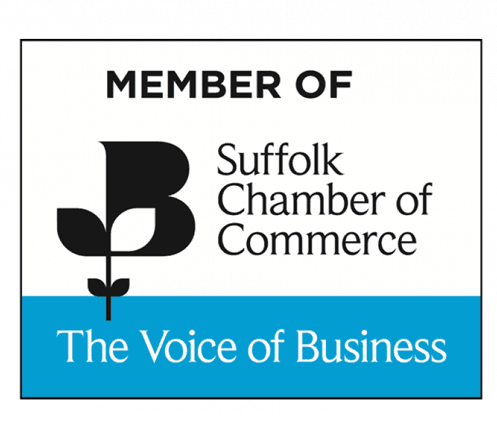 Based in Bury St Edmunds, Suffolk, we have a considerable range of instructors and our expansive network of suppliers and associates means we can meet your unique training needs over a wide geographic region. No matter the size of your group or of any impending time restraints with respect to your qualification, we can help you achieve the knowledge and the certification you require. We offer excellent rates for the high standard of our set programme training courses but in addition to our standard services we are happy to work with you to provide competitive quotes for any bespoke training required in unique situations. Because we don’t operate from one specific training venue we are happy to deliver your training where you are, or at least organise a suitable local venue to you where we can. It’s just another part of how we’re happy to work with you to find the most simple and straightforward solutions for all of our clients. So whether you’re a school (you’ve got to check out our Little Medics — they’re amazing! ), a GP surgery, a veterinary or sports practice facility, we’ve got the skills and the knowledge to make sure you’re trained and ready for any eventuality. When it comes to selecting a training provider you should be confident that you’re going to receive the best delivery of information that you will need to operate correctly in a situation demanding those skills. This means undertaking a delivery of that knowledge and the associated practical expertise that engages you, helps you to understand and remember all the elements of your chosen course, so that you feel confident that when the situation arises you’ll be able to step up to the challenge and manage it like the professional you are. We’re 100% confident that we’re the right people for that job. The Health & Safety Executive sets out a list of guidelines that employers should consider when choosing your first-aid providers. We’re happy (and confident) to say we meet all of their requirements and more. If you’d like to see what they are then download their PDF here. 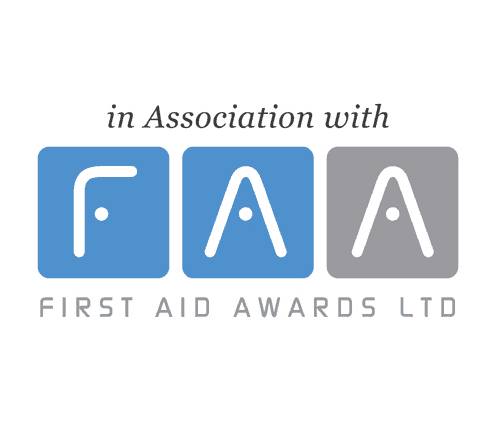 Everyone on our team holds a valid Level 3 First Aid at Work Certificate and a Teaching and Assessing qualification in line with OFQUAL’s compulsory requirements since October 2015. On top of their individual qualifications each of our team also hold a mass of practical experience relating to clinical or community healthcare. They have worked in a variety of specialist fields from first aid responders to ambulance service operatives. Each of them holds a wealth of experience to draw from when delivering your training. It’s standard regulation that our trainers are constantly verified to be assured that you’re getting the best and most up-to-date quality of training on offer. Their ability and delivery is monitored and adjusted to make sure they continue to excel in their delivery and supply of information; they will be vibrant, informative and supply relevant and necessary knowledge for the area of study you have chosen. Trainers are reviewed annually by an awarding affiliation; not only that, we want to be sure we’re delivering to the best of our ability so we welcome all feedback and any point during the course, as well as on or after completion. Our real success comes from your 100% satisfaction in our services. This means that we want to hear your negative as well as positive comments. Only with this constant stream of information can we keep fine-tuning our product in order to attain the high standards we pride ourselves on. You can highlight any compliments or criticisms with your tutor directly, or if you don’t feel able to or it isn’t appropriate to do so at the time then get in touch with the managers here at Latitude Training. We’re happy to supply the contact number for our external Awarding Organisation (Qualification Network on 0208 3665049) in the event that there are any matters regarding our services that you’re not totally satisfied with, but we’re highly confident that you should never need to contact them. It’s vital we stay up-to-date with our teaching practices and all of our course material. That’s why we make sure all of our services and practices operate within the Resuscitation Council guidelines and make sure we supply any interim policy changes from our Awarding Body in our monthly newsletter. As well as being fully compliant with all regulations regarding contact time for training and quality in course delivery, we add, amend and implicate any new factors into our courses that we feel will give an advantage, make things easier to understand, or by adding extra skills and information, we will make performing your new role when you qualify with us the highest possible standard available. 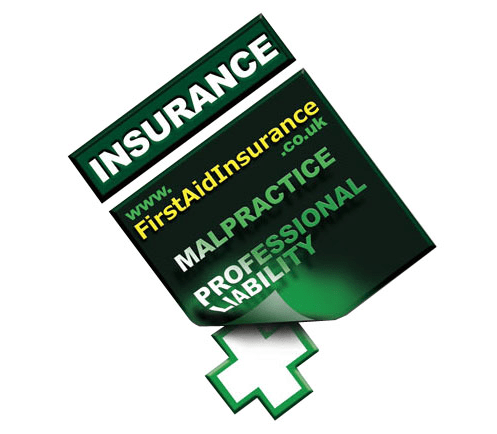 Each one of our courses will be endorsed with the presentation of a professionally printed OFQUAL certificate that will satisfy all of your insurance requirements. For the bespoke courses we offer that aren’t accredited to OFQUAL we offer the same high standard of information and delivery but at a more competitive price.